Facility managers in industrial and manufacturing companies have a tricky situation when it comes to engaging a company in providing cleaning services. On the one hand, they realize the prime focus of the business is maintain production schedules in order to get their products shipped or their services carried out. Yet they need to provide a safe sanitized environment for their workers. So number one on their list of requirements is that the service is able to work around their needs, customizing their schedule, if needs are. Since many factories involve round the clock shifts, there is no downtime like other types of facilities. This type of work environment may call a cleaning company that can provide regular daily or weekly cleaning of specific work areas in addition to periodic entire factory cleanups carried out by larger cleaning crews. 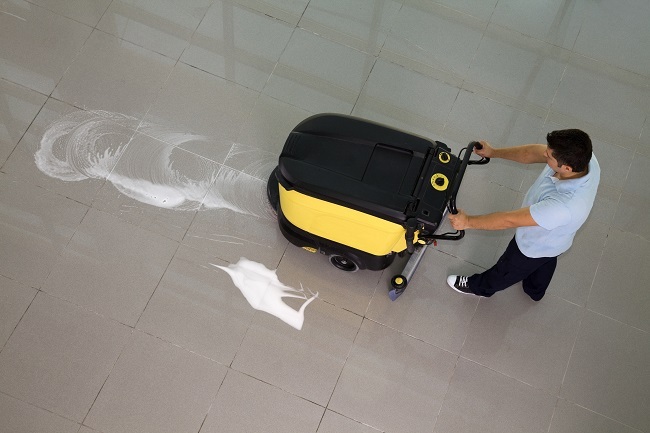 Cleaning an industrial site or factory involves being mindful of expensive machines and potentially harmful substances not encountered at other facilities. Any cleaning service hired should be mindful of how the chemical cleaners they use can affect these, as well as any workers who may be present, as is often the case with round the clock shifts. Since employees of a professional industrial/manufacturing cleaning service have training and expertise in the handling and use of dangerous or caustic cleaning chemicals, they are best qualified to maintain these workplaces and will know how and where to store them between cleanings. Manufacturing and industrial companies are subject to government compliance regulations. Business owners looking for a professional industrial/manufacturing cleaning service need a company that takes the time to train its employees on how to comply with OSHA, USDA or FDA required procedures. If you are a facility manager or business owner in need of reliable, expertly trained, flexible cleaners at your work site, contact us now.